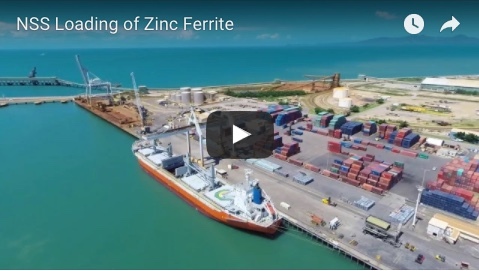 The new Meteor Downs South mine, 45km south-east of Springsure, is expected to start sending coal to the Minerva rail load-out facility for transport to port within three weeks. Minerva mine operator Sojitz Coal Mining is developing the thermal coal mine in joint venture with U&D Mining. Sojitz Coal Mining managing director and chief executive officer Cameron Vorias said wet weather had delayed work on the site, however the team developing the box cut had reached coal last week. "We are not mining coal at the moment, we are still developing the pit, but we have intersected coal," he said. "Construction efforts are still ongoing for construction of the run-of-mine stockpile area and the commissioning of the road haulage facilities. "As of last week, we've managed to secure a conditional approval for the use of the road from the Meteor Downs mine to the Minerva mine, so that was a fairly significant milestone to be completed. "We are now waiting for the last of the development of the open cut and some further water management structures to be built as well as finalisations of the ROM stockpile before coal is crushed and put on trucks for haulage to Minerva." 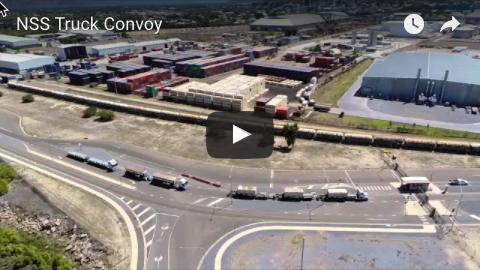 The truck and shovel operation is expected to produce about 500,000 tonnes per annum for the first two years, when Meteor Downs South will rely on road haulage to get its coal to the Minerva rail load-out facility for transport to Gladstone port. This will be ramped up to 1.5Mtpa when its own rail load-out facility comes online.